Ginger Root Extract, one of the best known botanicals since ancient times, has excellent anti-aging properties due to its ability to almost totally inhibit collagen degradation by collagenase enzyme inhibition. It allows the maintenance of protein levels in the dermis and skin flexibility. It also acts as an anti-oxidant and anti-inflammatory. Ginger on the skin can increase skin's radiance and decrease inflammation that may contribute to conditions such as psoriasis and acne. Ginger is an antioxidant, which means it inhibits harmful free radicals that cause skin damage and aging. Ginger's antioxidant, gingerol, not only fights skin-damaging free radicals, but also promotes smoothness and evenness in skin tone. Ginger Root Extract is used in formulations for skin and hair products, including refirming, massage and anti-dandruff preparations. 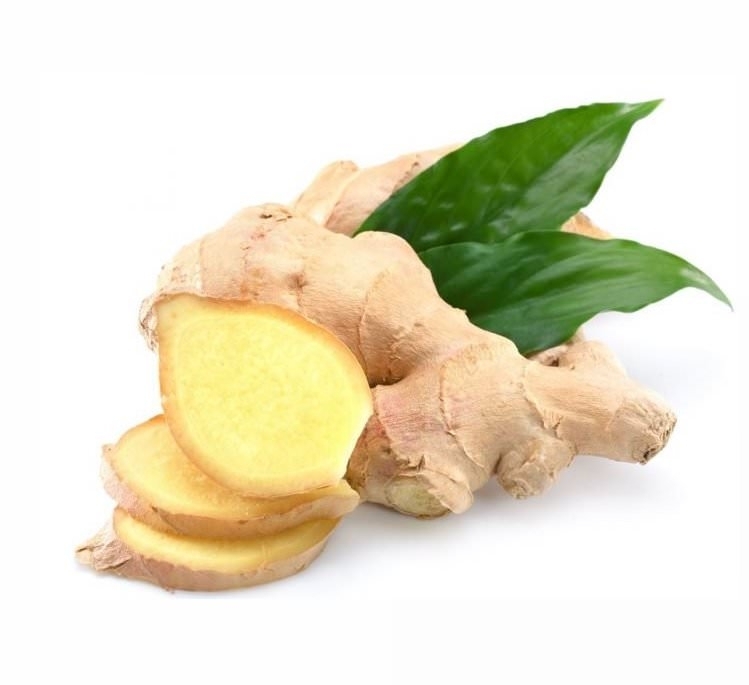 Ginger's activity is mainly based on its action on the arachidonic acid pathway, resulting in several actions such as anti-inflammatory, analgesic, antipyretic and anti-platelet ones. Cosmetic applications include: skin care treatments: rejuvenating and anti-aging, body care treatments: refirming, modelling of silhouette, energizing and stimulant, products for massages with soothing and muscle relaxing properties and hair care treatments: anti-dandruff.